Built on 520 acres of elevated land, Bukit Banyan is a mixed development with residential and commercial units. Find unrivalled contemporary living here as there are various residential units available to fit to different purchasing powers. The commercial precinct is just a stone’s throw away with spacious shop offices that will provide for the residents. Business owners can enjoy the ready and affluent neighbourhoods nearby. The modern and contemporary buildings are complemented by beautiful greenery in the background. The Hill Park is where families and the community can come together as it provides both educational and recreational activities for everyone. Kick back, relax and experience the best of modern living up close to nature at Bukit Banyan. 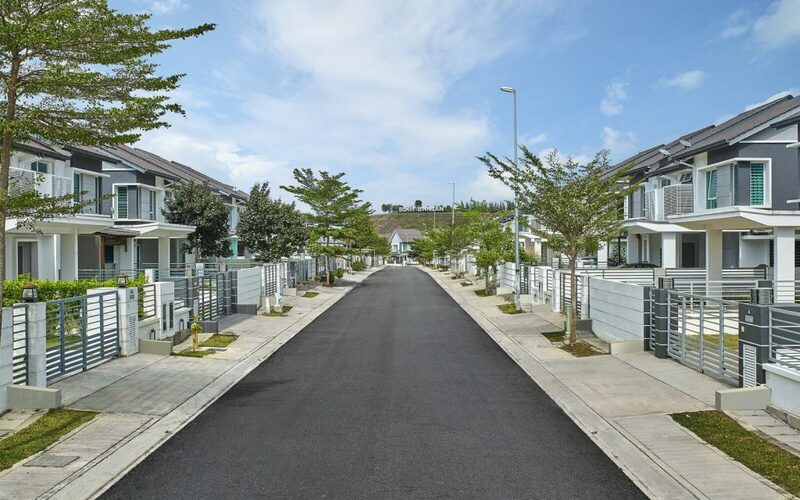 Bukit Banyan is an integrated township located on 520 acres of elevated land that offers various types of residential units and commercial properties. Immerse yourself in green living when you make Bukit Banyan your home as we have gone the extra mile to make this the perfect sanctuary. 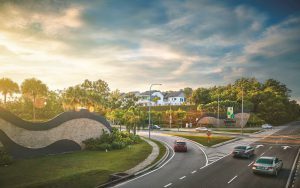 Zoning control is put in place at Bukit Banyan to ensure a healthy urban growth for residents and business owners alike. The safety of your family is paramount to us – we employ enhanced security controls to safeguard what is important to you. A minimalistic and modern design throughout the development to ensure everything blends well with nature. The Hill Park in the area is constructed specifically for entertainment and education. There are 8 thematic landscaped parks for endless hours of enjoyment. Bukit Banyan is located in Sungai Petani. Residents can enjoy access to Penang and Alor Setar.